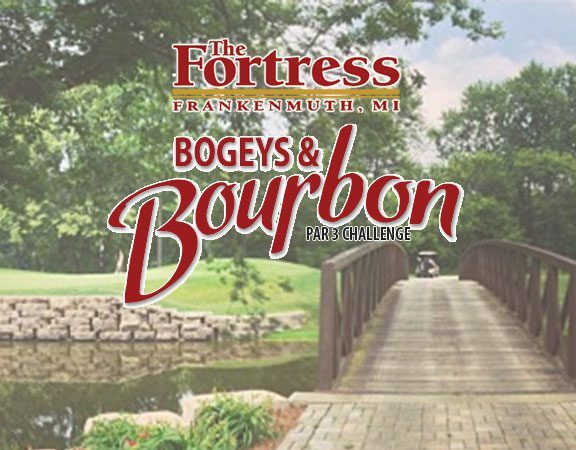 Enjoy a fun and relaxing evening of golf, delicious wines and spectacular hors d’oeuvres! 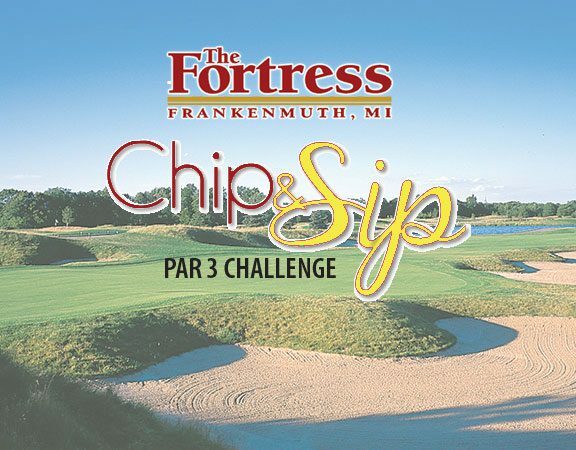 The Chip and Sip Challenge is on Friday, June 14, 2019 and includes 9 holes of golf with cart, welcome champagne, prizes, wine and heavy hors d’oeuvres. The event begins with a 5:30 p.m. shotgun start and ends with a wine tasting and hors d’oeuvres reception at 7:00 p.m. This event is fun for all skill levels! Cost is $50 per person and is limited to 40 participants. Reserve your tee times today! Call (989) 652-0460 for reservations or for more information. 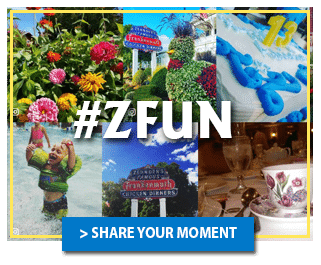 Click here to download a flyer.